Whens the next island coming out on Poptropica Worlds? 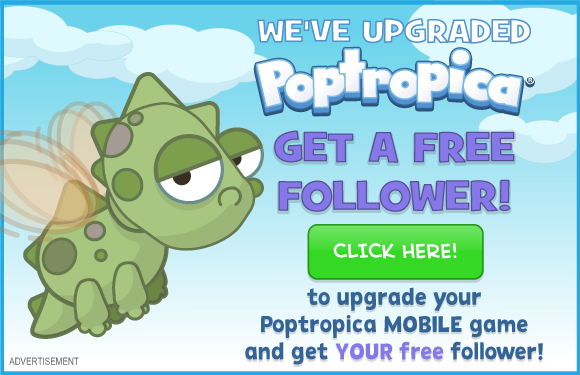 Poptropica book 4: End of time comes out tomorrow! Squeeee!